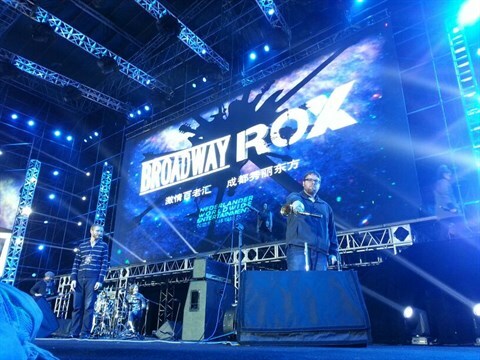 BROADWAY ROX is a live concert experience that celebrates FAVORITE HITS from over 20 of the most iconic Broadway musicals! 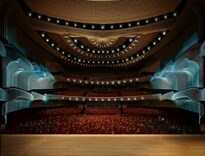 Fully staged with exciting video projections, our cast of 6 Broadway stars and recording artists will have you dancing in the aisles (sharing the stage with a thrilling 5-piece band). 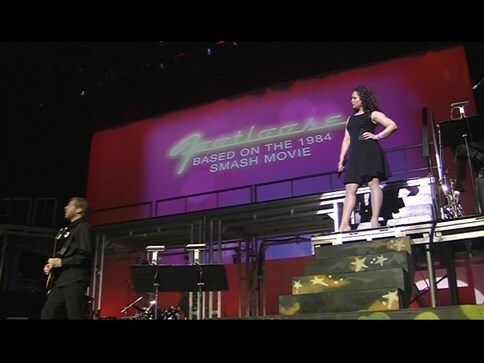 Those familiar with GLEE and SMASH will love the awesome mash-ups of their favorite Broadway songs as ROX celebrates the BEST music from the Great White Way! Featuring songs from: WICKED, MAMMA MIA, JERSEY BOYS, HAIRSPRAY, RENT, HAIR, TOMMY, AMERICAN IDIOT, ROCK OF AGES, JESUS CHRIST SUPERSTAR, SPRING AWAKENING, MOVIN' OUT, ALL SHOOK UP, and MANY MORE! 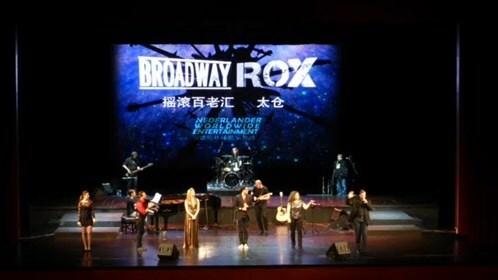 The BROADWAY ROX Creative Team includes Broadway veterans Rob Evan (Jekyll & Hyde, Les Miserables, Trans-Siberian Orchestra), Grammey winner Jason Howland (Jekyll & Hyde, Handel's Messiah Rocks, composer of Broadway's Little Women), Rich Affannato (Tony® Award-nominated producer, The Visit, Peter and the Starcatcher, Silence! The Musical, ANN at Lincoln Center) and Thom Schilling (Les Miserables, Fosse, The American Dance Machine, RENT Havana). Additional musical arrangements by Charles Czarnecki. Site designed and hosted by CBI Systems Integrators Ltd.